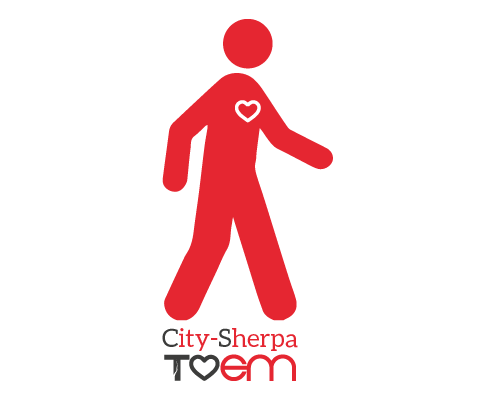 The City-Sherpa is one of the distinctive and essential features of Torino Emotion experiences: native and in love with the places that he/she will let you discover, allows you to live them and to experience the true spirit of them at any time of day or night, by preferring places and areas that are usually excluded from mass tourism. City because they operate in an environment that is very familiar to them: their city and their region. From city buses to bike-sharing, from personalized transfer services to cruises on the Po river, to operate easily through the streets of the historic centre among the eighteenth-century buildings, as well as in clubs and nightlife districts, from the snowy slopes of the Piedmont Alps to great city events, from the most evocative wineries of the Langhe hills to the most charming villages. Why settle when you have the opportunity to discover the true essence? Sherpa because, just like the guides recruited for Himalayan expeditions, they will take you to discover the territory by knowing every secret of it. A staff always available to customers, a friendly and youthful approach, designed and tailored for those who choose Torino Emotion: spending an afternoon immersed in the culture or having a drink after dinner is as easy as sending a text message to one of our City-Sherpa, sure to receive unexpected tips out of the ordinary of the “usual tourism”.